New for 2019! 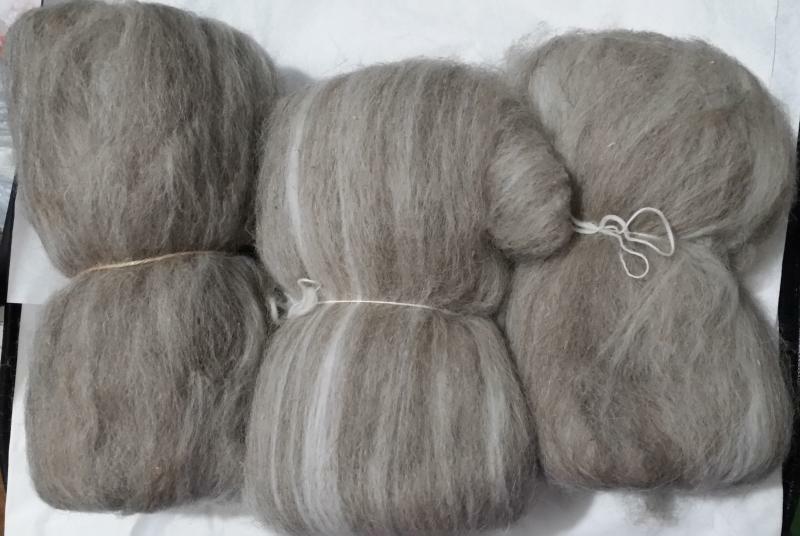 Blended fiber batts! 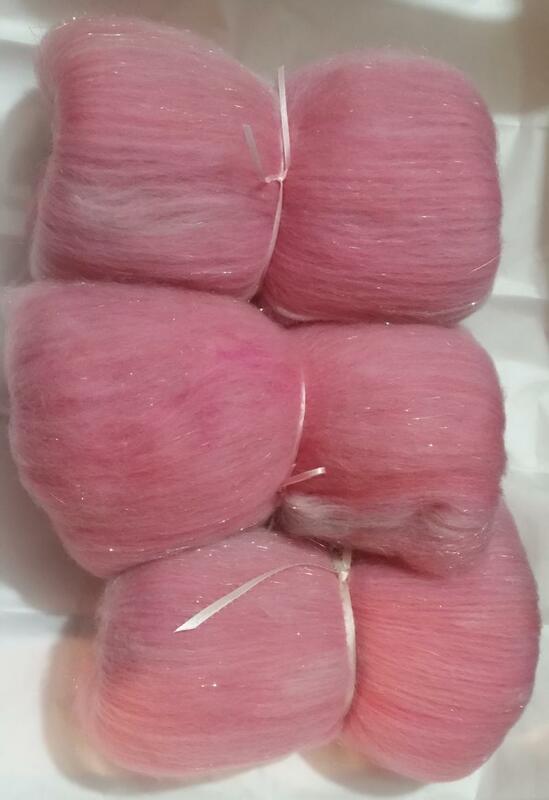 These batts are for felting, spinning, crafting, you name it! Created here on the farm! 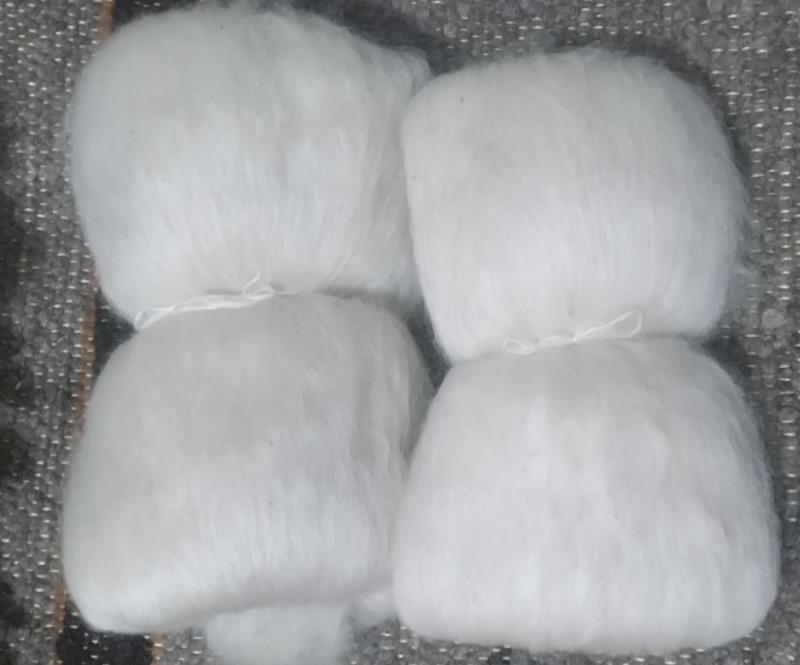 Batts are approximately 2 oz each. The Suri alpaca is from Feh Vesuvius and it is blended with the finest merino and a touch of Tussah silk!!! INCREDIBLE!! The merino will allow this fiber to have memory, but it will also allow for a bit of shrinkage if not washed correctly. The fiber will felt and would be amazing for a next-to-face project.